Watch full Naruto Shippuden Season 18 Episode 8 English Dubbed full HD online. 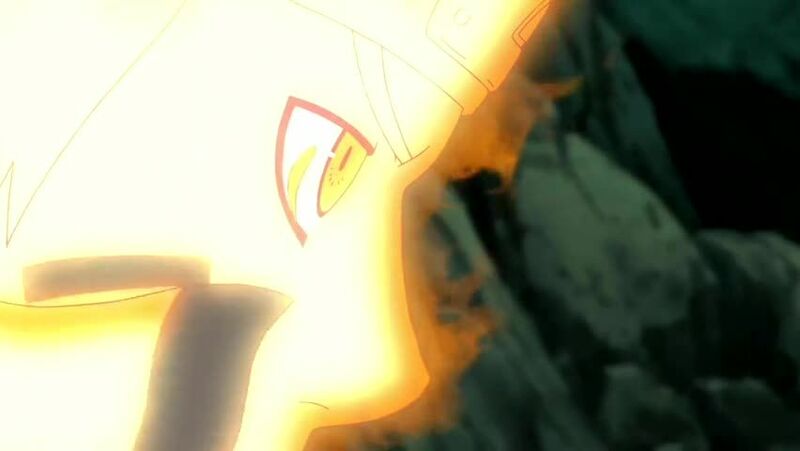 Naruto Shippuden Episode 380 English Dubbed online for free in HD. Yin-Kurama asks Minato whether he intended to let Naruto clean up after him, telling him to not to blame himself from his wife’s death and that making his son the jinchuriki of Kurama’s Yang half turned out good. Now seeing that he could not be careless now that Naruto found a means to injure him, Obito decides to casually begin Project Tsuki no Me by creating a giant flowering tree to wipe out the remaining Allied Shinobi with four Tailed Beast Balls. Furthermore, with Hashirama giving the Shinobi Alliance a plan through a wood clone as he cannot talk Madara into a momentary ceasefire to help them directly, everybody is fenced in by Obito’s barrier so that they would not escape. Luckily, on a gambit, Naruto comes up with his own plan and asks Minato to bump fists with him so their respective Kuramas can connect through them. Obito wraps himself in a protective cloak, still berating Minato by reminding him that tomorrow is the anniversary of both his death and that of Kushina. But Naruto injects that the day is birthday while Minato marvels at his grown-up son’s courage. Once Naruto and Minato fist-bump, the Allied Shinobi chakra cloaks are rekindled by Kurama’s chakra in its entirety. After Naruto provides Sasuke and Jugo with chakra cloaks, Tobirama seeing the boy’s chakra dispersal similar to the Shadow Clone Jutsu that he created in his lifetime, Minato uses his son’s connection to everyone to teleport them all outside of the barrier. When Minato uses this reprieve so he can tell Naruto his feelings, the youth explains it not necessary as both his father and Kushina already conveyed their feelings to him through their chakra imprints.